Xcelsius 2008 Fix Pack 3.1 (FP3.1) Documentation is Available!! Xcelsius 2008 Fix Pack 3.1 (FP3.1) is HERE!! We want to welcome the much anticipated release of Fix Pack 3.1 or FP3.1 as it is officially called! We were the first to announce its release on twitter yesterday and wanted to follow up with an official post. The Fix Pack must be applied to Xcelsius 2008 SP3 (version: 5.3.0.0). If you don’t already have it installed, please click here. According to our trusted guys at SAP, the documentation will be available shortly. They were too anxious to release the Fix Pack and didn’t want to wait for the documentation to be ready. Hey, we’re not complaining, Thanks!! Since we will be first to know when the documentation is ready, You will be first to know as well. Stay Tuned! Xcelsius 2008 Fix Pack 2 is here! Xcelsius 2008 Fix Pack 2 is here as promised! 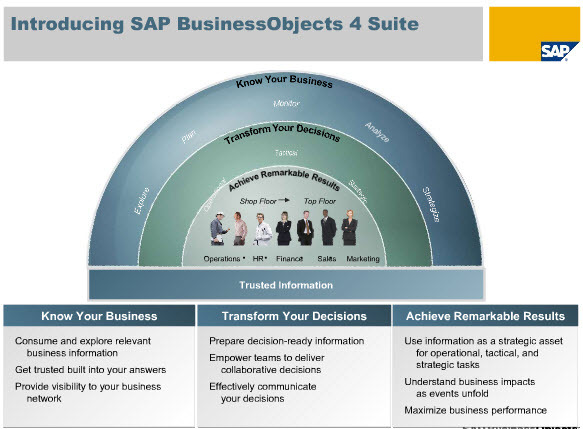 Thanks Gerrit from SAP Business Objects for letting us know in his comment on the original post! For the latest news and tips be sure to subscribe via email or RSS (on right) to our blog! News: Xcelsius 2008 SP1 Fix Pack 1 Available! Great news for ALL Xcelsius 2008 Users! Mark your calendar – SAP plans to provide Fix Packs every 2 months! Many major issues have been fixed so PLEASE read through the FP1 Issues Fixed PDF by downloading here. We are VERY impressed…it’s clear that SAP has been hard at work! If you recall in July 2008 we reported that SAP released Xcelsius 2008 SP1. So now you may be asking yourself, hmm…what is the difference between a Fix Pack and a Service Pack? Is your issue missing from this list?? Please send an email to mailto:Gurus@EverythingXcelsius.com?subject=Xcelsius%202008%20Bug and we will forward it to our SAP sources. While we cannot guarantee that it will appear in the next Fix Pack, we can tell you that SAP is listening. Is there someone that you think may be interested in this article? Feel free to share (click below).